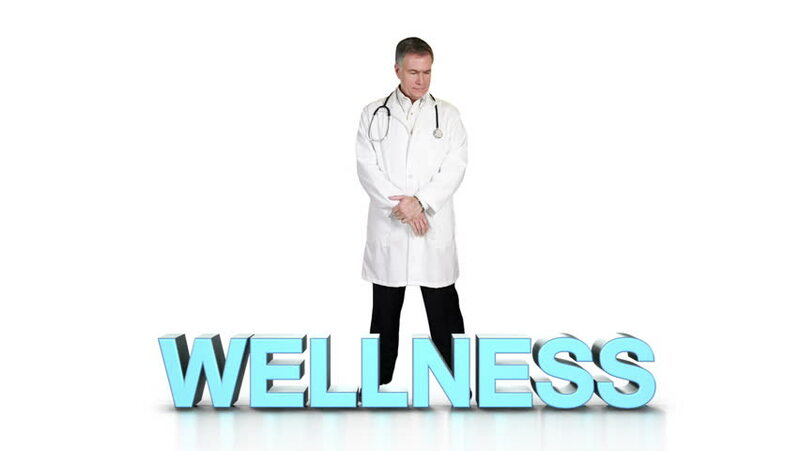 A doctor standing behind the word wellness looks over the letters then smiles contentedly. 4k00:06An animated video displaying the text with a doctor holding a hypodermic needle with movement effects. hd00:27Young woman doctor walking over white background. 2 in 1. Alpha Matte. Loopable. Lateral and frontal view. More options in my portfolio. hd00:20Young female surgeon spinning in green background. 3 in 1. Working on a digital tablet, talking on the phone and posing. hd00:10Portrait of modern young businessman. Young attractive white-collar worker shirt with crossed arms on green screen. Successful man looks at the camera, a serious look.